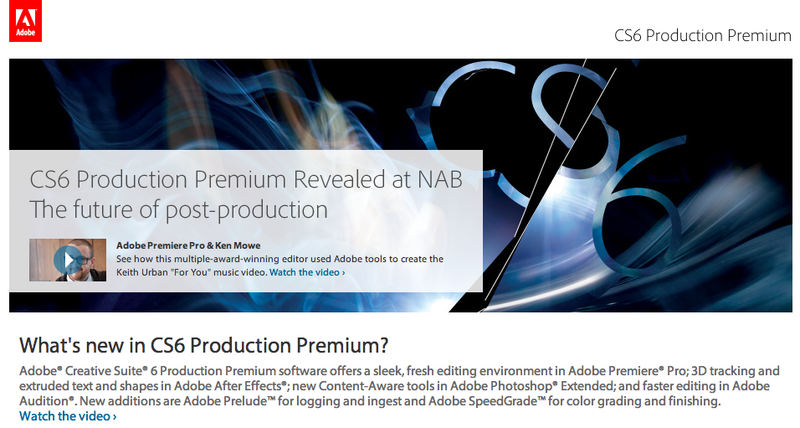 Adobe Systems, Inc. just announced it would give the first demonstrations of Adobe Creative Suite 6 Production Premium at the 2012 National Association of Broadcasters while unveiling major updates. The famed Photoshop-maker will “showcase new software and innovations that improve how broadcasters, filmmakers and video professionals create, deliver and monetize high-quality productions across multiple screens,” according to a press release. In addition to the presentation and interacting with the public at booth No. SL2624 during the event, Adobe will also reveal update highlights for Adobe Premiere Pro CS6 and Adobe After Effects CS6 (10 percent discount here). Adobe executives, Steve Wozniak, key Fusion-io scientists, and visual effects guru Steve Forde will also hold a “How Creativity and Technology Merge to Influence Storytelling and Film” keynote April 15 at NAB to discuss the advances of digital technology with modern storytelling. 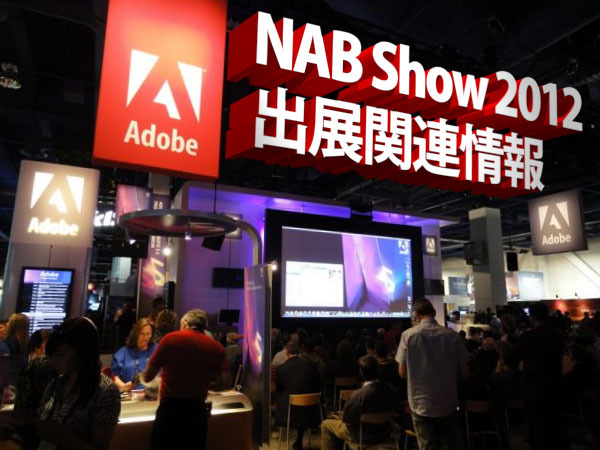 The 2012 NAB Show is at the Las Vegas Convention Center from April 14 to April 19. Creative Suite 6 Production Premium will display in more than 60 partner booths throughout the event.